Choose 2 or 3 nights. Dates now available through to March 2020! 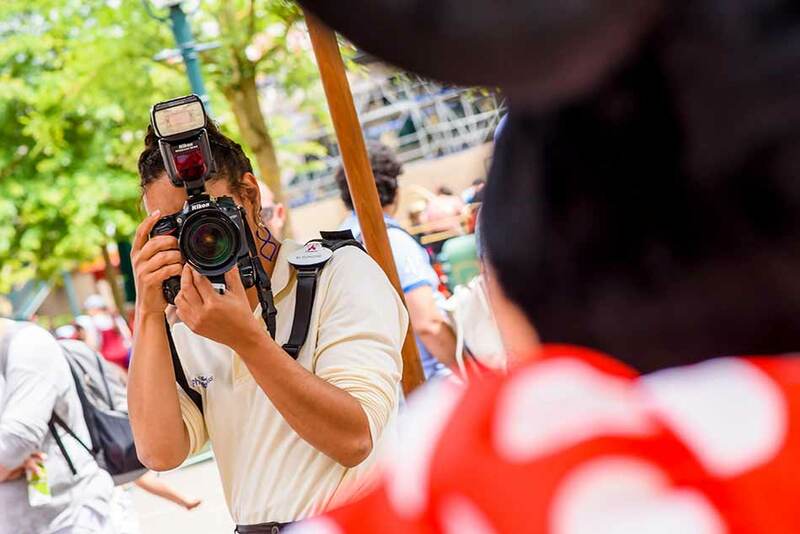 Our two and three night stays at your choice of Disney® Hotel allowing you to make the most of the magic of Disney, by placing you close to the action at your themed hotel. 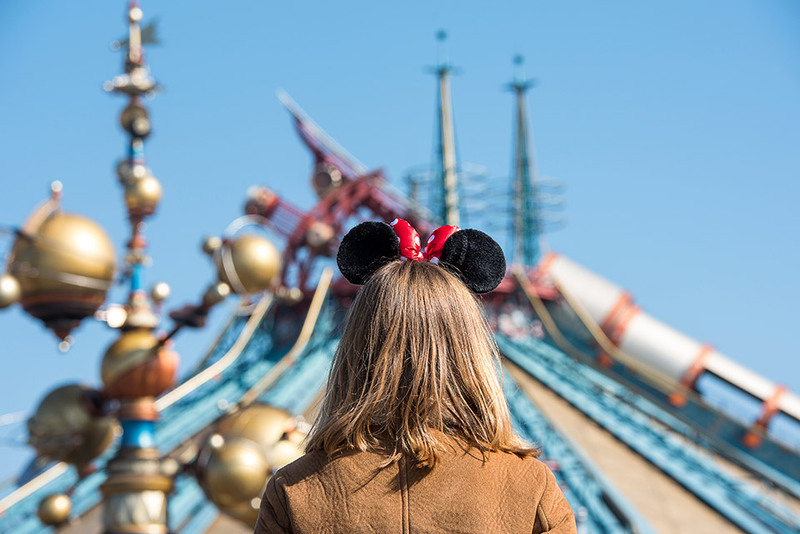 We have a great selection of dates for every season, so, depending on what you fancy, it’s possible to Swing into Spring or enjoy Disney's thrills and chills during the spooktacular Halloween period. With really low prices on child places on all of our dates, this two or three night break is excellent value for money - especially for families! 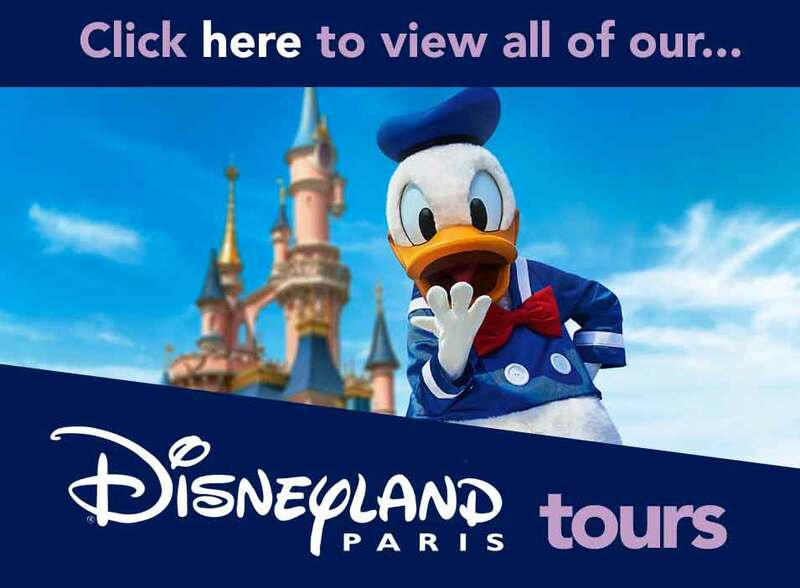 Day One (Journey to Disneyland Paris) - Relax onboard your Executive Class coach as you journey to your Channel crossing and then onto your Disney® Hotel. 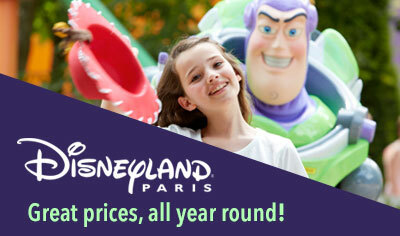 Day Two (Disneyland Paris) - A full day of fun in the Disney® Parks with your included Hopper Tickets. 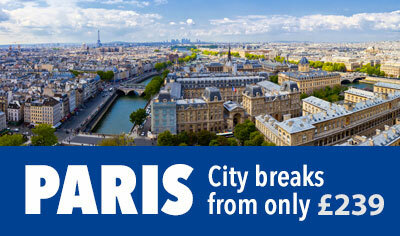 Day Three (Disneyland Paris) - Enjoy a second full day in both Disney® Parks with your included Hopper Ticket. 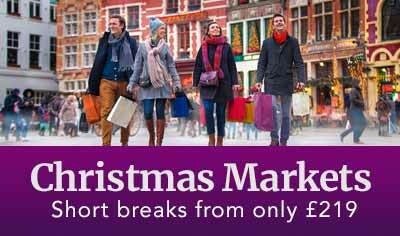 If you're booked on our 2-night trip, you'll leave at 8pm this evening and settle back on the coach while journeying home overnight, arriving home on the morning of day 4. 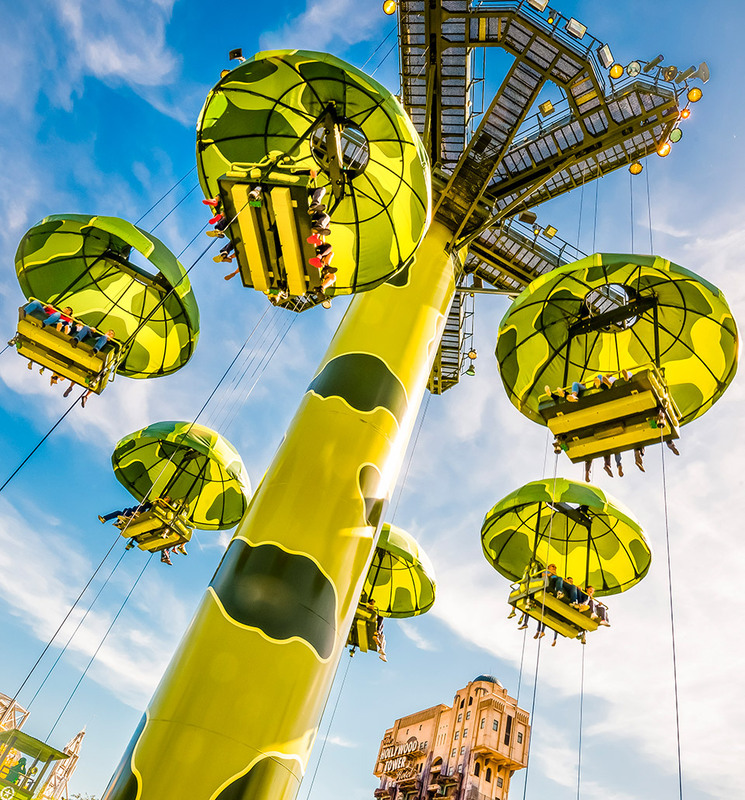 Those on our 3-night breaks can enjoy the remainder of the evening, perhaps at Disney Village® before a third night at your chosen Disney® hotel. 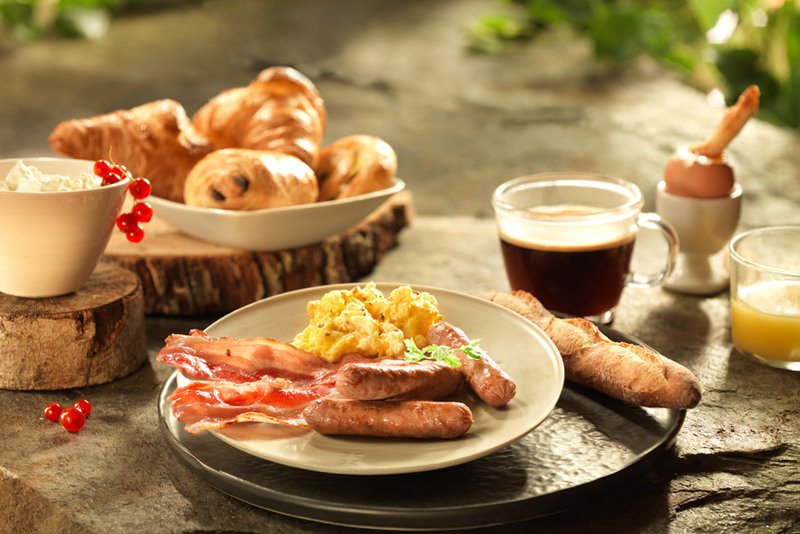 Day Four - If you're booked on our 3-night Disney holiday you'll depart from your Disney® Hotel for home after breakfast. The brand new, special New Year’s Eve Party will take place at Disneyland® Park from 7pm to 1am. 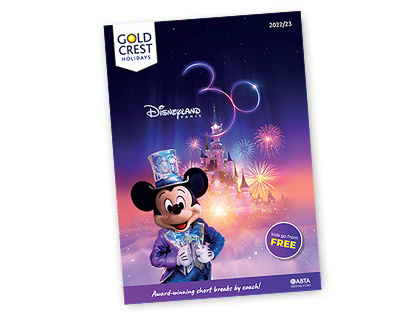 Access to Disneyland® Park during the evening is only from this special ticket. The not-to-be-missed entertainment of the event is a giant parade with floats from many Disneyland® Paris parades: from the brand new 25th Anniversary parade, to the previous parade Disney Magic on Parade, the Christmas or Halloween ones and even the parade from the Walt Disney Studios® Park, Stars’N’Cars! An incredible show is in store, with plenty of Characters and performers. You will also have the opportunity to meet many Characters, including ones who will be in special outfits for this unique occasion. As a new year must be welcomed with music, there will be dance floors so that the whole family can boogie the night away. Many other surprises await you before the night comes to a spectacular close with breathtaking fireworks above Sleeping Beauty Castle. New Year’s Eve Disneyland® Park Exclusive Party: £109 per person Important Note - For technical, operational and other reasons, the New Year's Eve party and/or any of the attractions or facilities at Disneyland® Paris may be altered, closed, removed or otherwise be unavailable at any time. Gold Crest Holidays can have no control over these events and no liability is accepted whatsoever for the effect this may have on your trip. As well we cannot accept responsibility for cancellation of any element or all of the New Year's Eve celebrations which may be due to adverse weather conditions etc, and no compensation will be payable in these circumstances.